Rupert Spira is a renowned ceramic artist who examines the relationship between consciousness and form. Now, on its surface, this investigation might not signal a deep, comprehensive understanding of the truth of reality; but in actuality, it does. Rupert’s world is of such beauty it must be pointed to, in the hopes that more may discover and enjoy the true nature hidden in it’s message. Rupert’s great gift is the gentleness and precision of his pointing while escorting the student on a leisurely walk through the maze of our sense perceptions, bodily sensations and thoughts. The exploration is designed to demonstrate the fallacy of our inherited beliefs about reality and to replace them with the facts of our direct experience, our True Nature. It is the simplicity and accuracy of Rupert’s direct experiential pointing, in live satsang, and in book, that make his work such a joy. His clarity is a gift, gently allowing a sudden and complete “seeing” to occur. He asks: “Do these perceptions we are now experiencing, really occur in different spaces, or do they all arise from exactly the same ‘space”? Rupert’s book entitled, ”The Transparency of Things,” is simply a masterpiece in 20th century contemporary advaitic literature. Here is a free sample from The Transparency of Things. A complete review of this remarkable book is located here, and you can purchase a copy here. For more details about his teachings, visit his website or his YouTube channel. He also has a videos library and an audio library on his website. 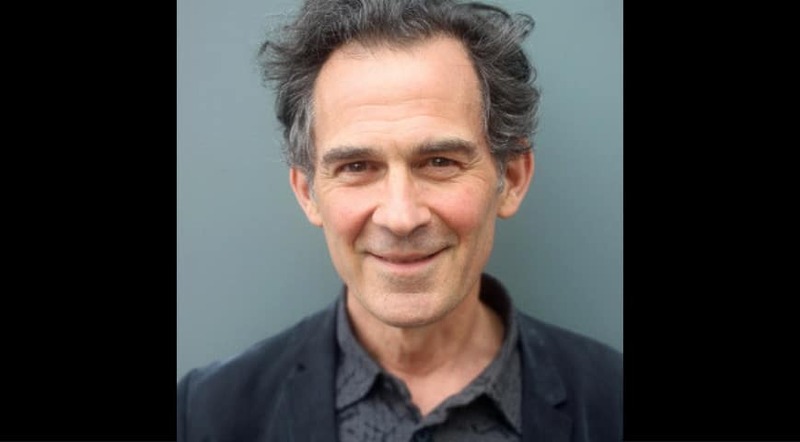 And you can watch more Rupert Spira videos in our library. post Rupert Spira: What Am I?